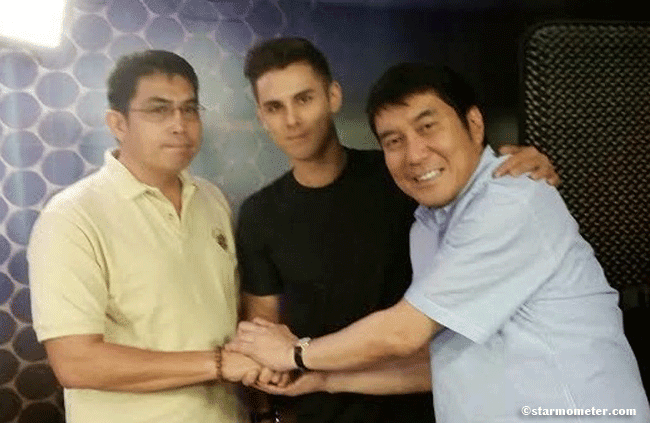 Daniel Marsh apologized to Cabbie Edward Villanueva with the help of ‘Wanted sa Radyo’ host Raffy Tulfo last Monday, July 28, 2014. According to Philstar report, Tulfo was not informed that Edward Villanueva asked help from TV5 executives after the incident takes place. Now the issue was finally fixed and hopefully this won't happen again in the future. This serves as a lesson to those who are out of control of themselves. Well, it is still good that Marsh has apologized and no certain amount of apology is not accepted as long as it is sincere. Let us pray that this issue will be put in the bucket of forgetfulness. Marsh’s decision to ask for apology is a good indication that something has changed in the life of Marsh.